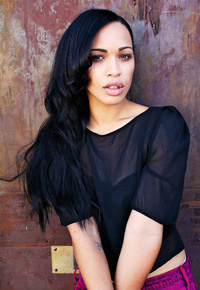 Cleopatra Coleman (born 29 October 1987) is an Australian actress, who lives in Los Angeles, California. This webpage uses material from the Wikipedia article "Cleopatra_Coleman" and is licensed under the GNU Free Documentation License. Reality TV World is not responsible for any errors or omissions the Wikipedia article may contain.